What happens when a third party, like the owner of a fallen tree, is the cause of a car accident? Last week, a Georgia driver and his passenger were killed from injuries sustained when a pine tree fell on their moving pickup truck. The passenger died at the scene, and the driver died later at the hospital where he was being treated. Believe it or not, this sort of unique traffic accident is not a "one in a million" occurrence. The fatalities in the above accident mark the second and third Georgians killed that week alone as a result of a tree falling on their moving vehicle. Most auto accident cases implicate the insurance company of one or both drivers, and hinge on the negligence of one or both parties. But the door is opened for third party liability (and potential state liability) when outside factors, like fallen trees, contribute (or wholly cause) an automobile accident. Trees must be properly maintained and cared for by their owners. When they are not properly looked after, trees can fall over and cause serious accidents that result in property damage, injuries, and fatalities. Many factors can cause a tree to fall over, resulting in harm to its surroundings, including: weather conditions, changes to the soil, and rot or decay. Tree owners may be sued for negligence when their failure to properly maintain and care for trees results in property damage, injuries, or fatalities. In many cases, the analysis of whether or not the owner was negligent in caring for the tree will hinge on a range of very specific factors, which also may include the determining what the owner knew (or didn’t know) about the state of the tree, recent weather events, and similar details. 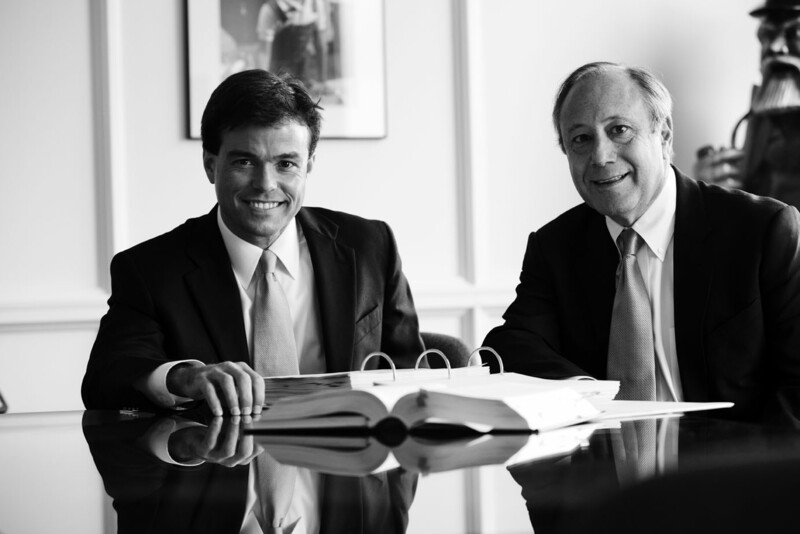 Considering the complexity of the analysis if you or your loved one has been injured, or if your loved one has been killed, as a result of an accident involving a fallen tree, it is important for you to contact an attorney in order to ensure that your legal rights are protected. Your accident may have involved a fallen tree that was owned by a government entity, such as a federal, state, or local agency. Historically, citizens were not allowed to sue government entities for their negligent acts or omissions because the government was said to have “sovereign immunity.” However, in modern times, federal and state governments have enacted laws that permit citizens to sue for damages resulting from their negligent conduct. However, these laws delineate special procedures, time limits, and monetary caps for negligence claims against the government. If the fallen tree was owned by a federal agency, your negligence claim will be subject to the provisions of the Federal Tort Claims Act (FTCA). Under FTCA, you have two years from when your negligence claim arose to file an administrative claim with the federal government. The federal government will then have six months to make a determination regarding your claim. If your claim is rejected, or if the federal government does not pay the monetary damages you requested, you can proceed with a negligence lawsuit. If the federal government does not issue a finding within the allotted six months, you have the choice of waiting for their finding or proceeding with a lawsuit. Georgia also has a law waiving sovereign immunity, called the State Tort Claims Act (STCA). Under STCA, an ante-litem notice must be filed with the State before a lawsuit for negligence is initiated with the court. The State then has 90 days to issue a ruling on the ante-litem notice. You may file a negligence lawsuit if your claim is denied, or if this timeframe has elapse without a response from the State. Unlike the FTCA, the State has a monetary limit on damages. Individual awards are limited to $1 million dollars, not to exceed $3 million for the entire incident, regardless the total number of victims involved.